Showing results for tags 'darth malak'. Who needs armor when you've got the Dark Side? 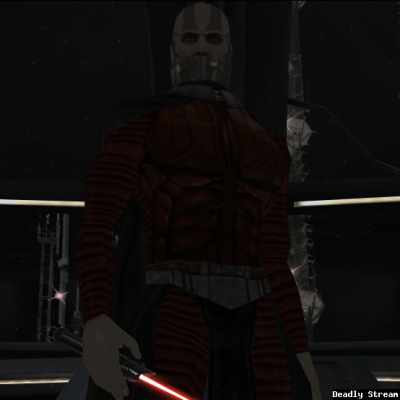 This mod gives Darth Malak an all new outfit--or, rather, removes most of his outfit. To install: Put the N_DarthMalak01.tga file in your game's override folder. To uninstall: Delete the file from your override folder. 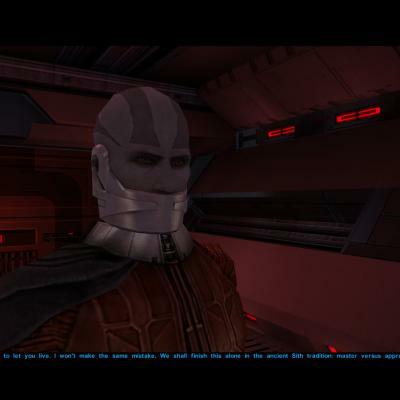 _____________________ABOUT This mod will update the visual appearance of Darth Malak in the game. This will update the textures used for armor and heads -- both variants, masked and unmasked. The mod was created by sELFiNDUCEDcOMA from files created in 2013. _____________________INSTALLATION Copy the files into your game's Override folder. You may wish to backup this folder first before doing so as any existing files of the same name will be overwritten. _____________________DISCLAIMER You install this mod at your own risk. I doubt your computer will explode from using the files. However, I am not liable for any damages to your computer or game installation that may occur from using this mod. In short: take responsibility for your own actions before blaming others for your own mistakes. _____________________USAGE It is for me to decide where these mod files are hosted. It is for me to decide who may use them in other mods. You don't ask and get an answer from me, then you don't have permission to use the mod files. Pretty simple really. I find that my mod work has been used without my permission, I will contact the hosting site to have the files removed. 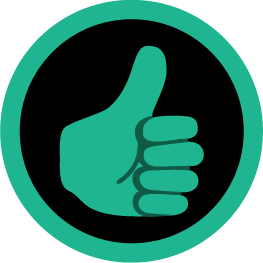 Depending upon the extent of the usage and site rules, I may ask that they take other measures against you. [WIP] SteiraShipyards Presents: The Interdictor-Class Cruiser!